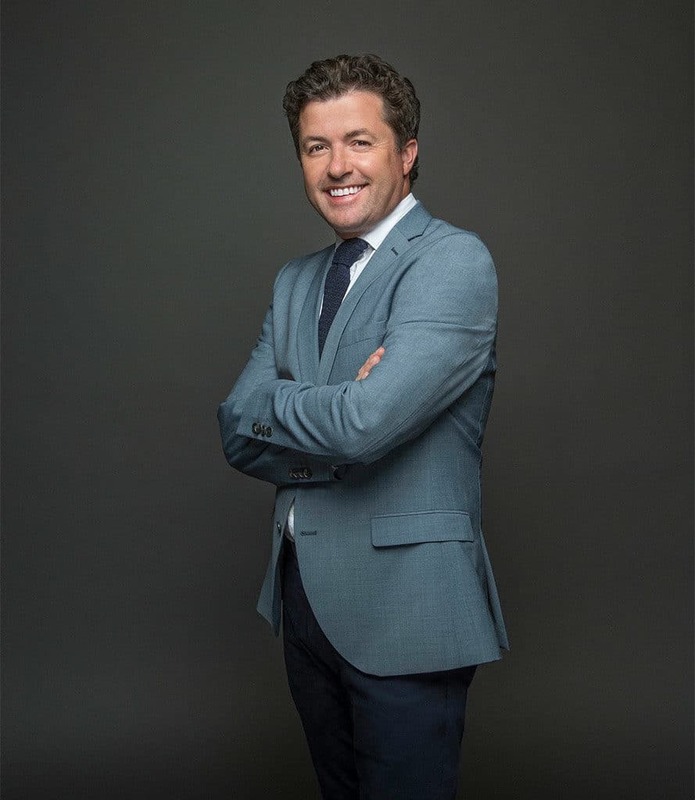 Shane O’Donoghue is a leading golf broadcaster with global experience broadcasting internationally on CNN and domestically on FOX Sports 1 in the USA. He is the founder and CEO of Niche Communications Ltd., a bespoke media production agency and event management consultancy. A highly skilled MC and Public Speaker, O’Donoghue is also a noted golf historian and author of the acclaimed book, ‘Legends in their Spare Time’ about some of Ireland’s greatest amateur golfers. Shane is Host of CNN International’s flagship golf show, Living Golf, since 2011 and reports ‘Live from the Majors’ on CNN’s World Sport show, which is seen in over 200 countries and territories. In 2015, Shane made his debut as a key member of FOX Sports coverage of The United States Golf Association (USGA) events in the USA. In 2017 he anchors their coverage of the US Open at Erin Hills, Wisconsin in June and the Walker Cup matches between the USA and GB & I at LA Country Club in September. He has experience as a Contributing Editor to Sports Illustrated’s Golf Magazine in the USA and as a Contributor/Analyst for Sports Illustrated’s Golf.Com at the Majors. His earlier broadcasting career spans 7 seasons with the BBC TV golf commentary team covering all the major golf events, including the Ryder Cup, Masters Tournament and the Open Championship. In addition to this he has 15 years experience with RTE Radio and TV presenting a variety of sport and entertainment shows. Shane has vast experience as an MC regularly hosting ceremonies of the highest quality namely; an evening with Jack Nicklaus at Scioto Country Club, Ohio celebrating the Club’s 100th anniversary in 2016, the opening of the Jack Nicklaus Room at the USGA HQ 2015 in New Jersey, annual ROLEX Ambassador interviews at The Open Championship, AT&T corporate hospitality during the Masters, Mercedes Benz past champion interview at the Masters, the Opening and Closing Ceremonies of The Solheim Cup at Killeen Castle 2011, both broadcast live around the globe. Additional high profile events include; the HSBC Golf Business Forum, the official prize presentation of the Irish Open 2013 at Carton House broadcast on RTE, the Gary Player Invitational Gala Dinner.